Are you the creator of your team? 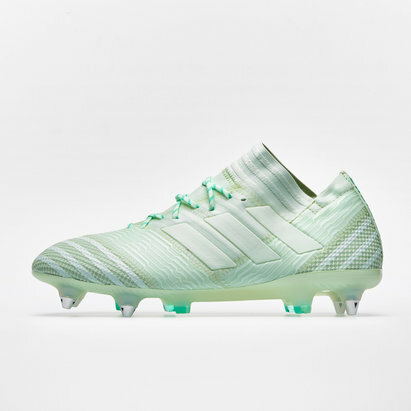 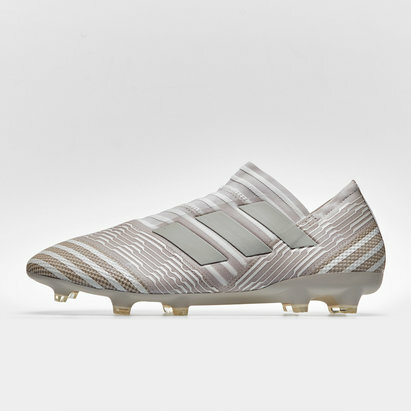 Then this seamless Nemeziz 18.2 FG boot by adidas is an essential part of your game. 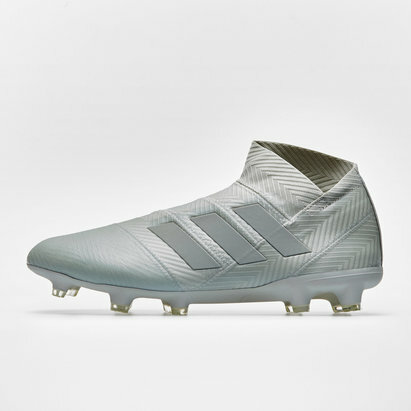 This football boot was crafted for those game changers with extreme agility. 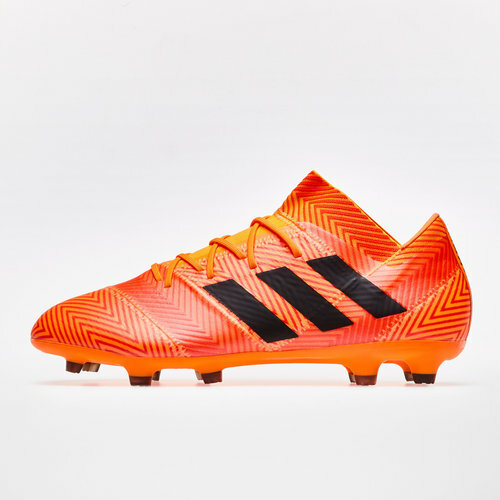 With an all over zest colour featuring core black and solar red detailing you'll not only catch the eye of those watching with your gameplay but your unique adidas footwear. 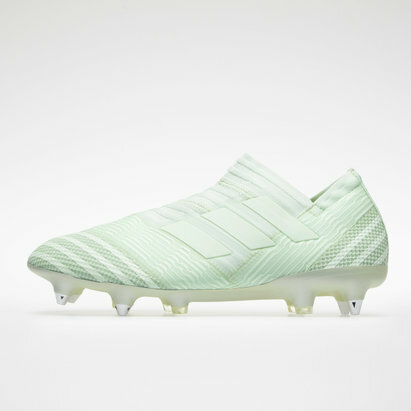 These firm ground football boots have a unique bandage construction inspired by sports taping creating total mobility for radical play. 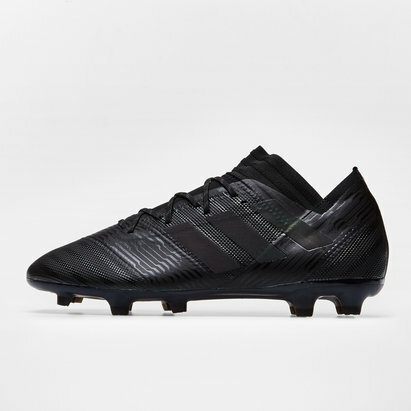 This product is able to deliver compressive support and ultimate flexibility thanks to their elasticised bindings allowing the wearer to make game-changing moves. The agility weave forefoot provides a responsive and direct touch on the ball whilst allowing the wearer to showcase explosive acceleration and direction change on firm natural grass thanks to their agility stud configuration. 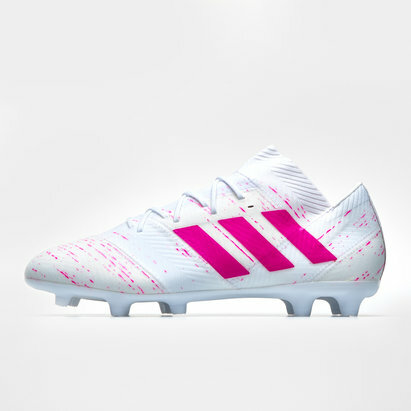 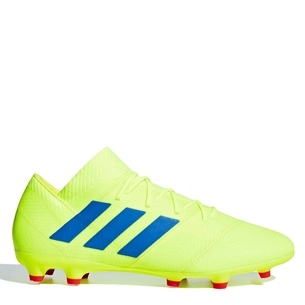 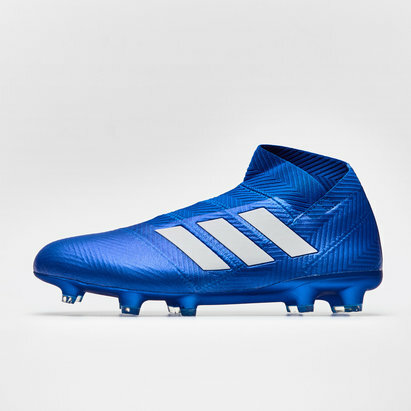 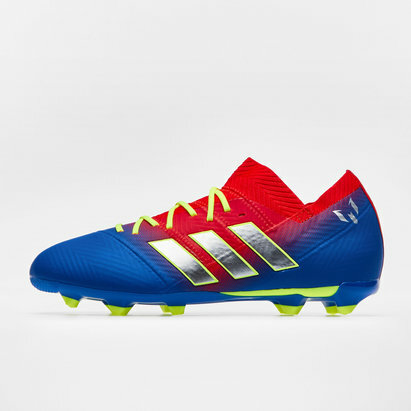 The adidas Energy Mode pack Nemeziz boots are a favourite of Argentinian Lionel Messi, so if these boots are good enough for one of the best in the world why not add the 18.2 FG to your game.